Best wishes for 2016. 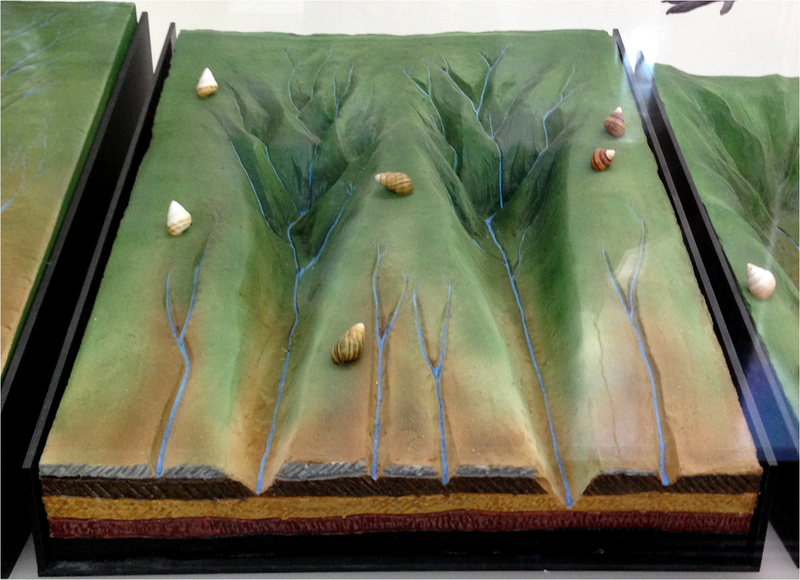 A bit late, but I am still traveling and will resume the Evolution Literacy postings shortly. This last part of the journey comes from Hawaii. 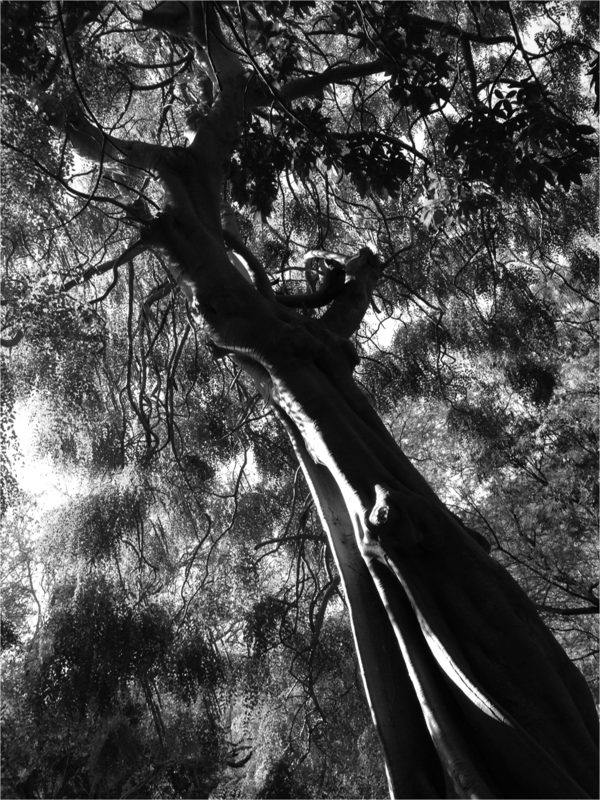 Below, I share a few images from the island of Oahu. I have been coming to Hawaii yearly since 2012. 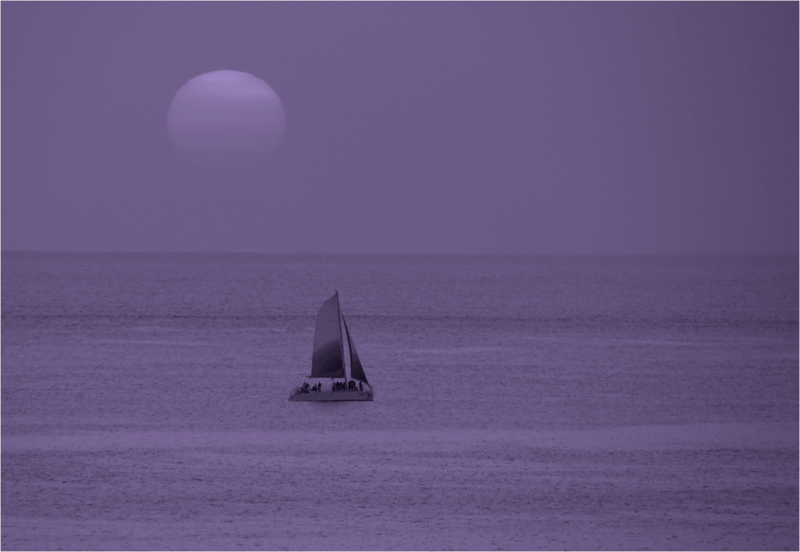 Prior to that, I traveled to the Galapagos –yearly and non-stop– from 2005 to 2011. Comparatively, these archipelagos are amazing (i.e. 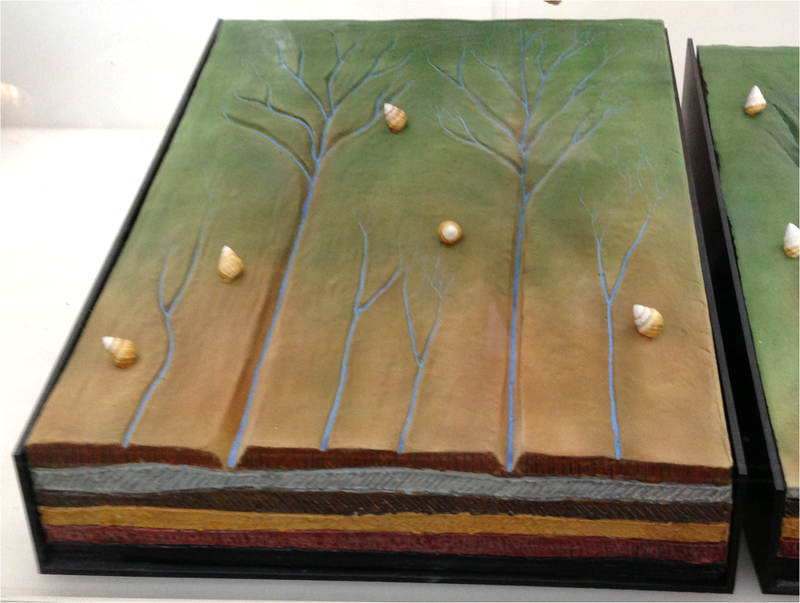 volcanic origin, hot spots, endemism, adaptive radiation). 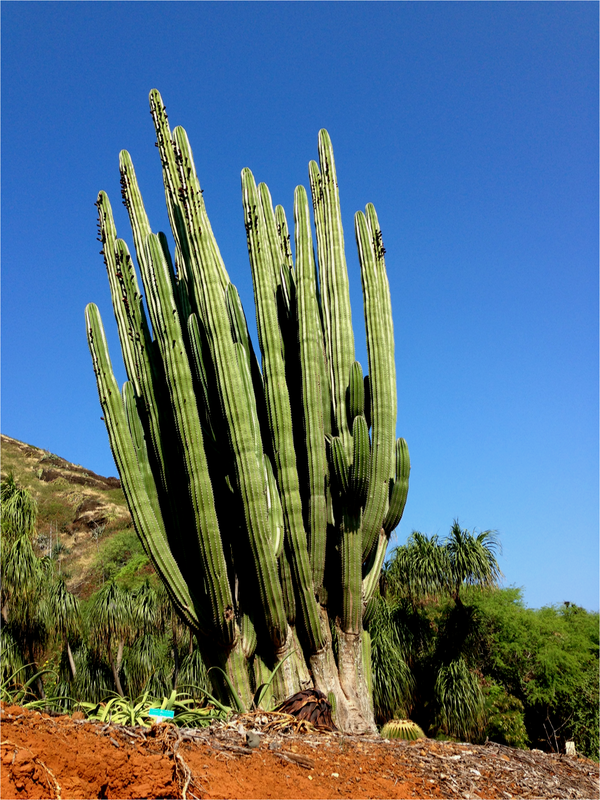 Spectacular exemplars of evolution on islands. 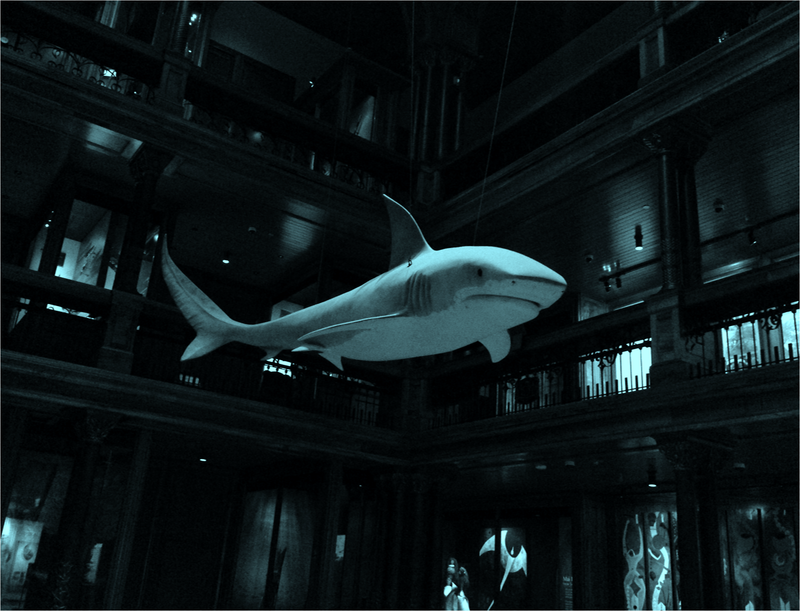 Above: A suspended-in-air shark at the Bernice P Bishop Museum, Honolulu. 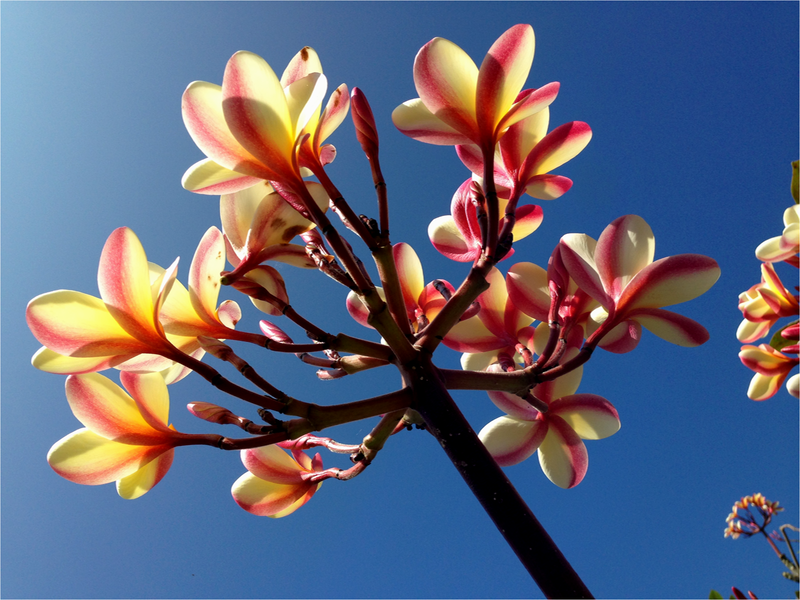 Above: Plumerias in bloom Koko Bot Garden Oahu, Hawaii. Above: They look like moving, rolling as a group. 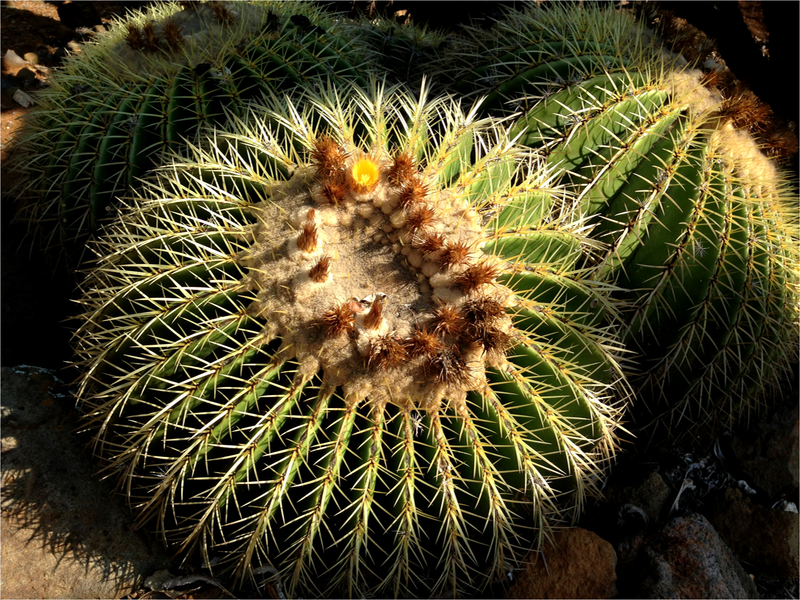 Golden Barrel Cactus at the Koko Crater Botanical Garden, Oahu, Hawaii. 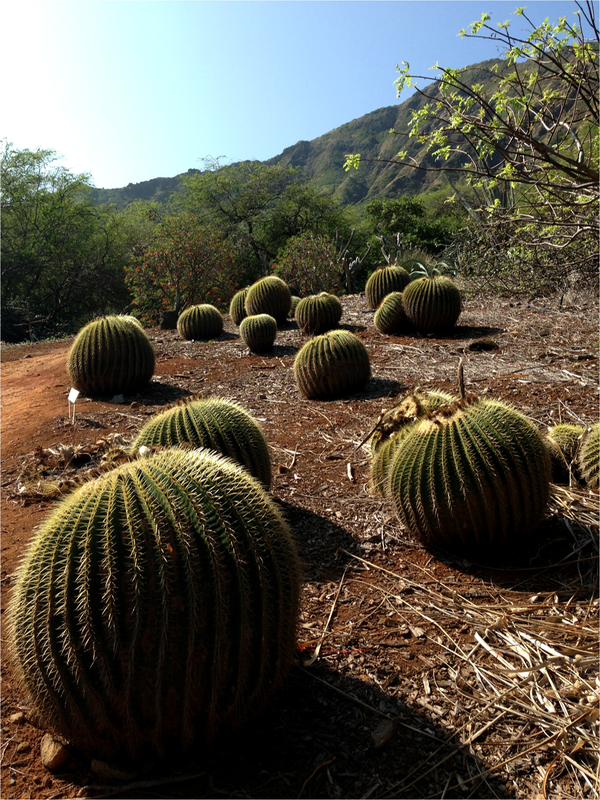 Above: Golden Barrel Cactus at the Koko Crater Botanical Garden, Oahu, Hawaii. 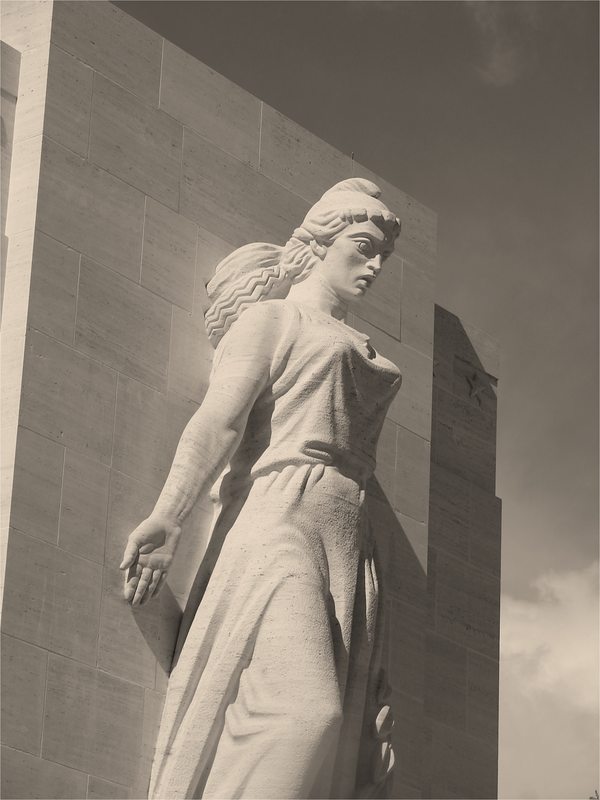 Above: The beautiful Lady Columbia, Honolulu Memorial, Hawaii. 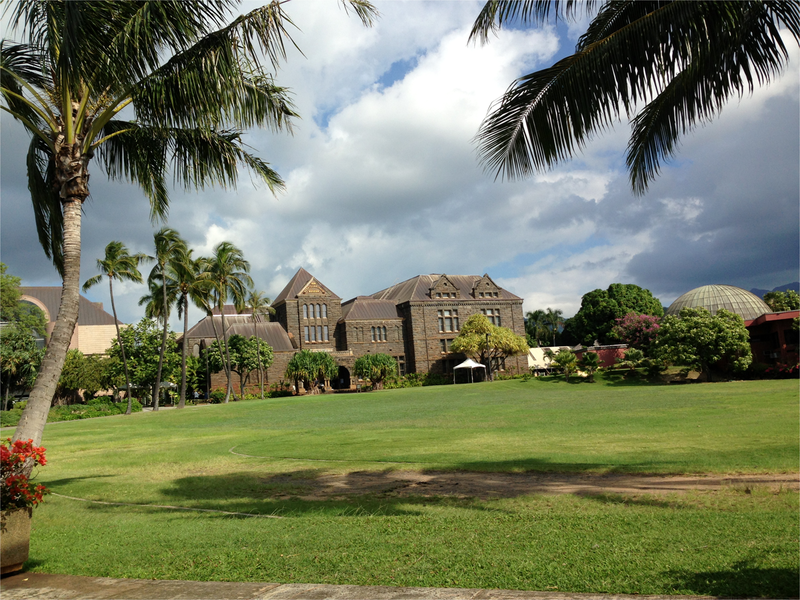 Above: The Bernice P. Bishop Museum (main building), Honolulu, Hawaii. 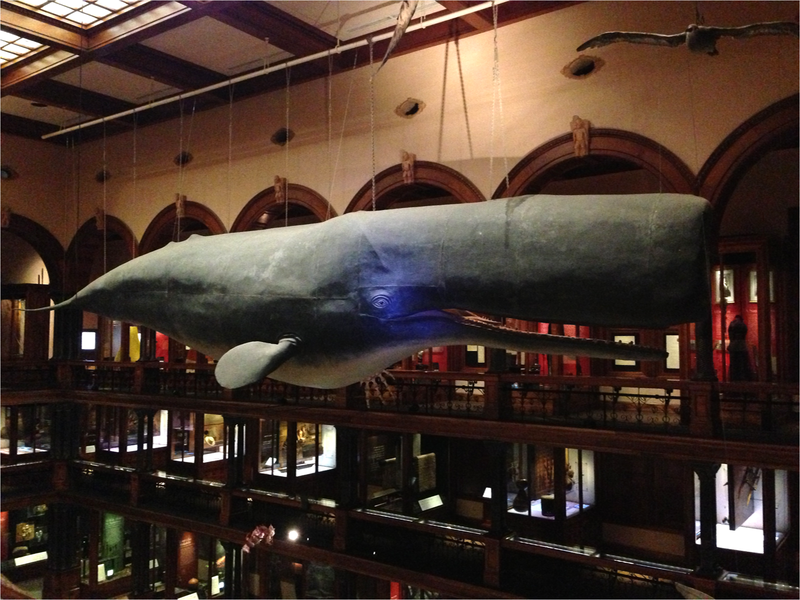 Above: Sperm whale cast at the Bernice P. Bishop Museum, Honolulu, Hawaii. 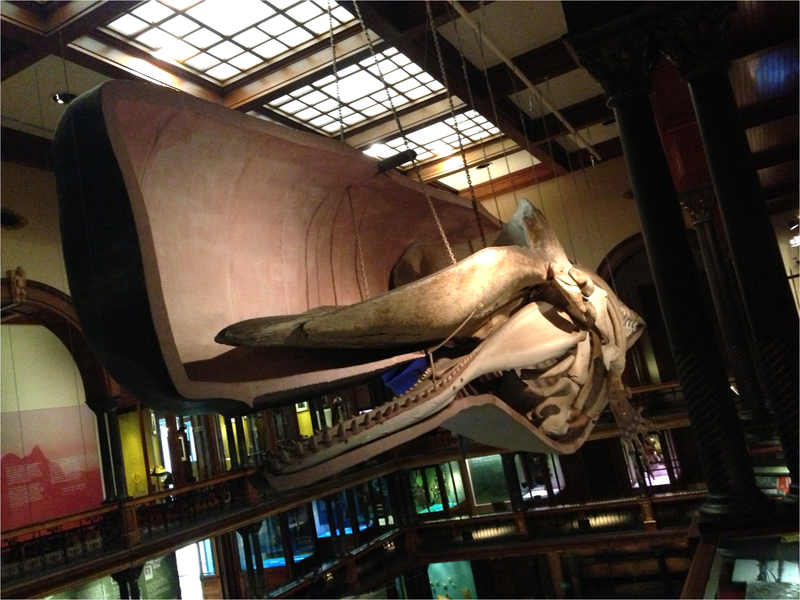 Above: Real skeleton inside sperm whale cast at the Bernice P. Bishop Museum, Honolulu, Hawaii. 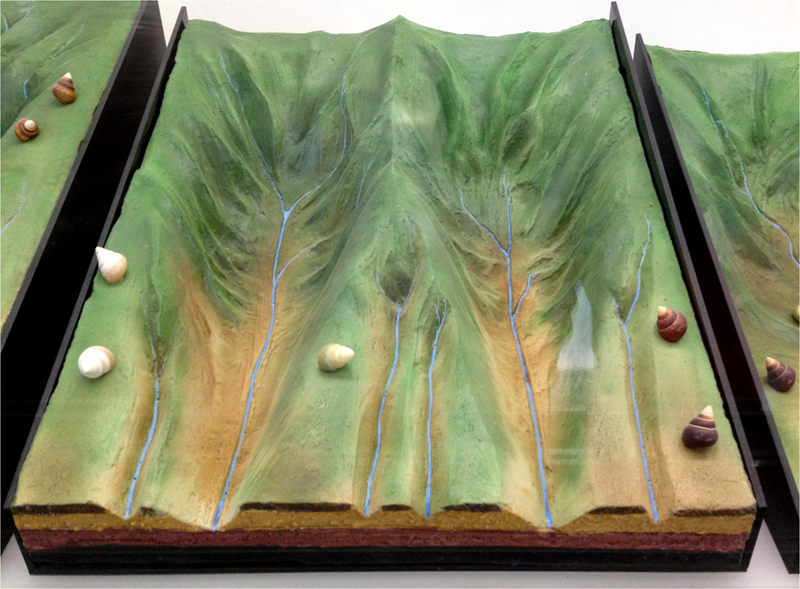 Above: Great didactic model (A) of Achatinella spp. 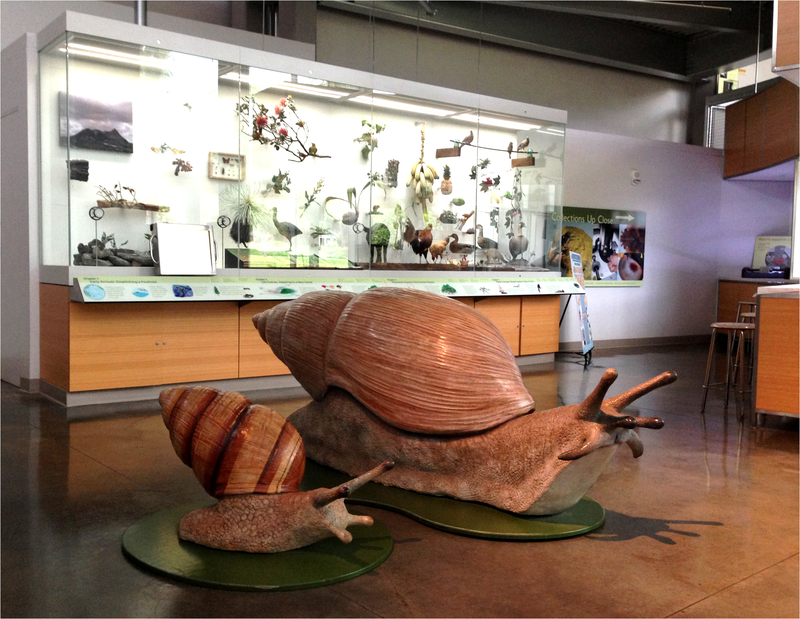 snail evolution in Hawaii: “giant” introduction (for kids). Above: Model B of Achatinella spp. snail evolution in Hawaii: real snails (very small, about 2 cm, less than an inch). Above: Model C of Achatinella spp. snail evolution in Hawaii: real snails. Above: Model D of Achatinella spp. snail evolution in Hawaii: real snails. Above: Model E of Achatinella spp. snail evolution in Hawaii: real snails. Above: Outcome F of Achatinella spp. 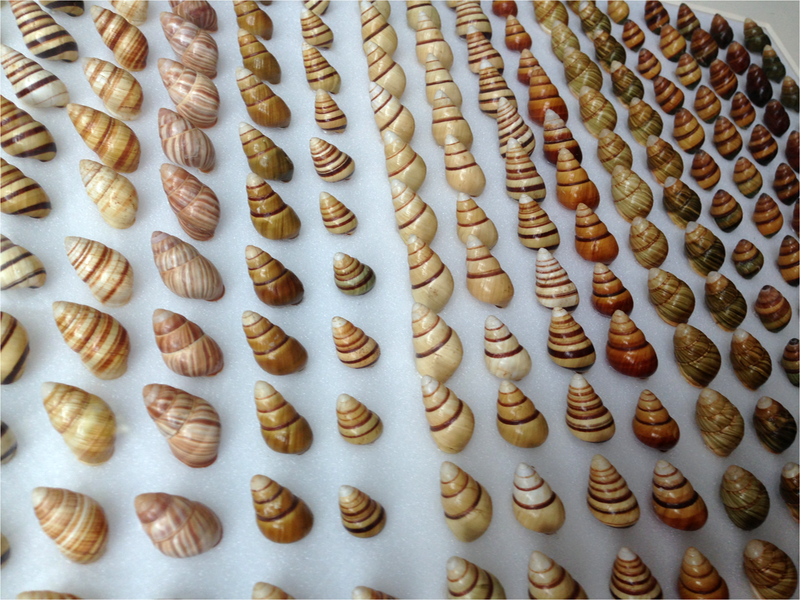 snail evolution in Hawaii: real snail diversity (40+ species). 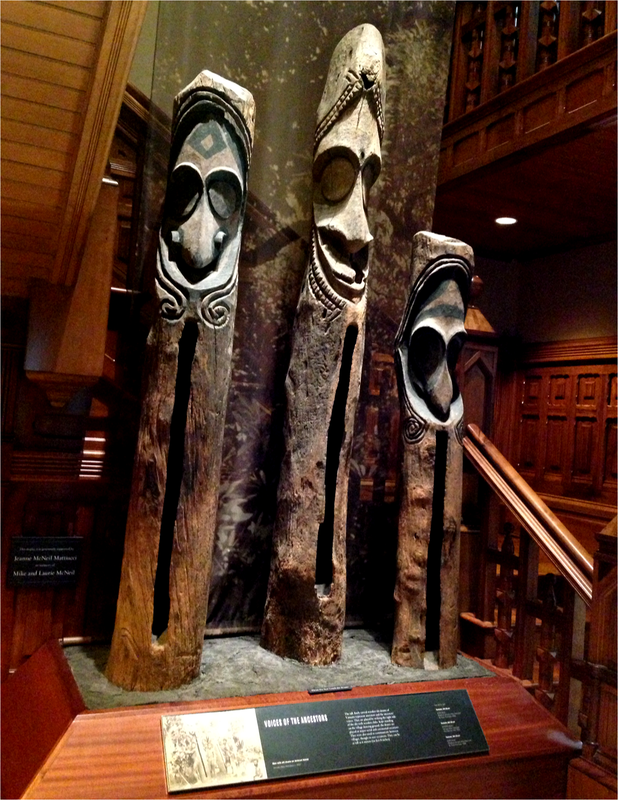 Above: Wooden slit drums of Vanuatu represent Hawaiian ancestors and ancestors’ voices. Bernice P Museum, Honolulu. 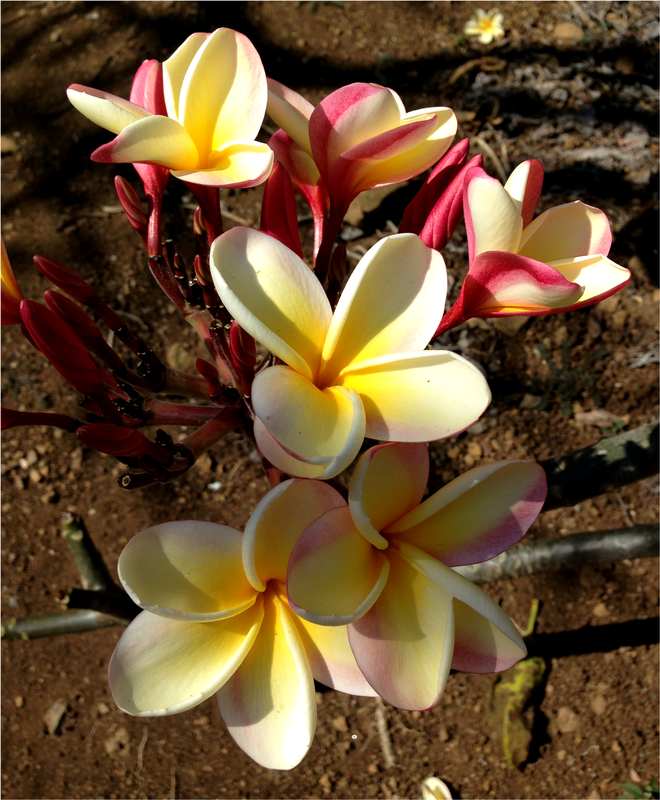 Above: The beautiful Plumerias at the Koko Crater Bot Garden, Oahu, Hawaii. 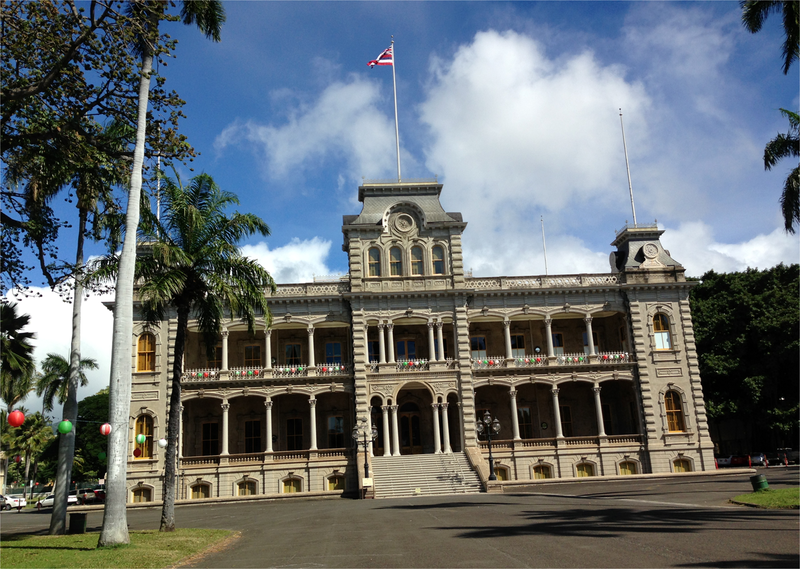 Above: The majestic Iolani Palace, Honolulu, Hawaii. 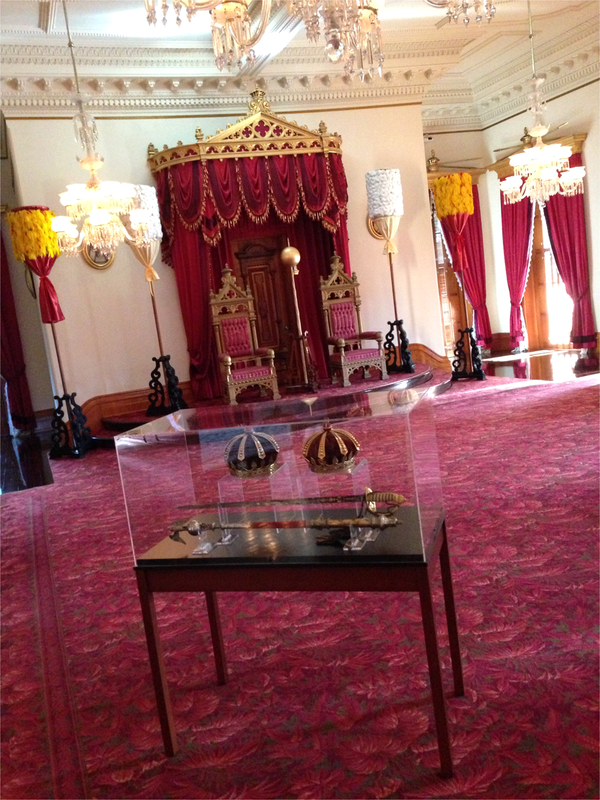 Above: Iolani Palace, the Red Room, Honolulu, Hawaii. 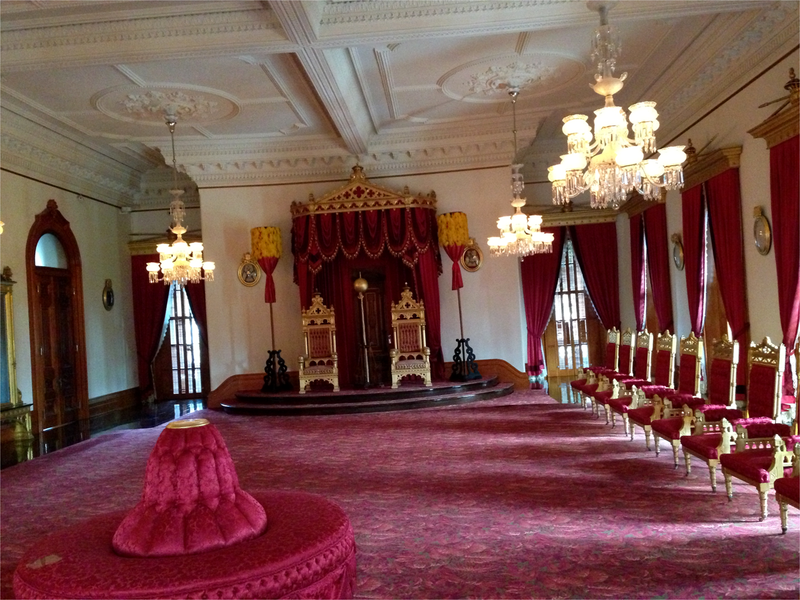 Above: Iolani Palace, close up of the Red Room, Honolulu, Hawaii. 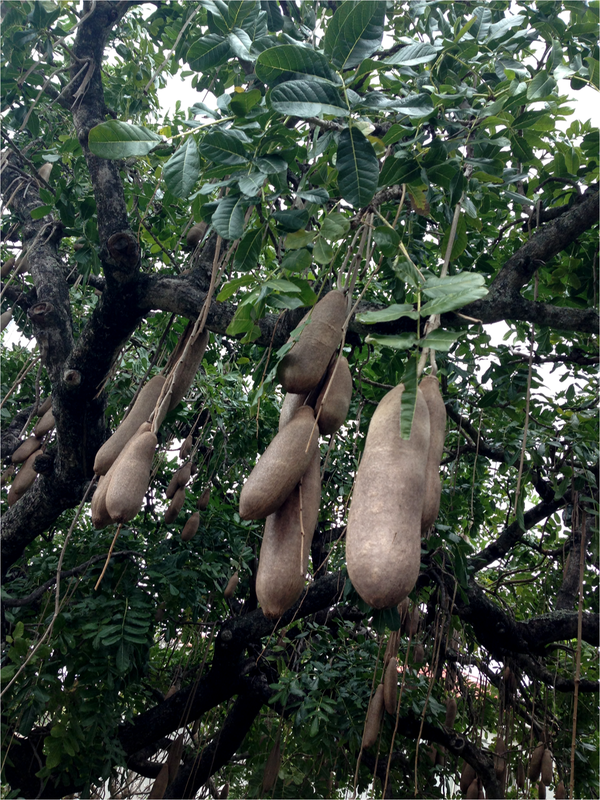 Above: “Sausage Tree” (looks like a giant tamarindo, although distantly related to the latter). 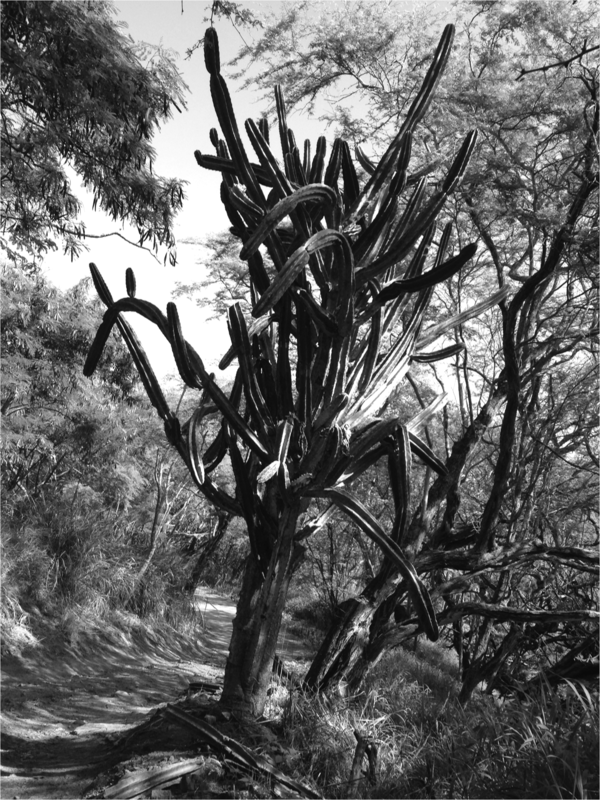 In the genus Kigelia sp. (from Africa). Each fruit can weigh up to 15 pounds. 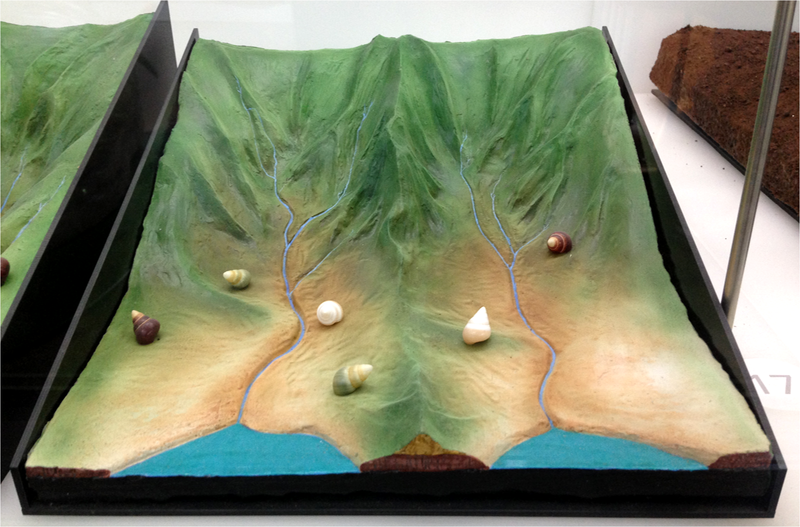 I found this one at the University of Hawaii Manoa. 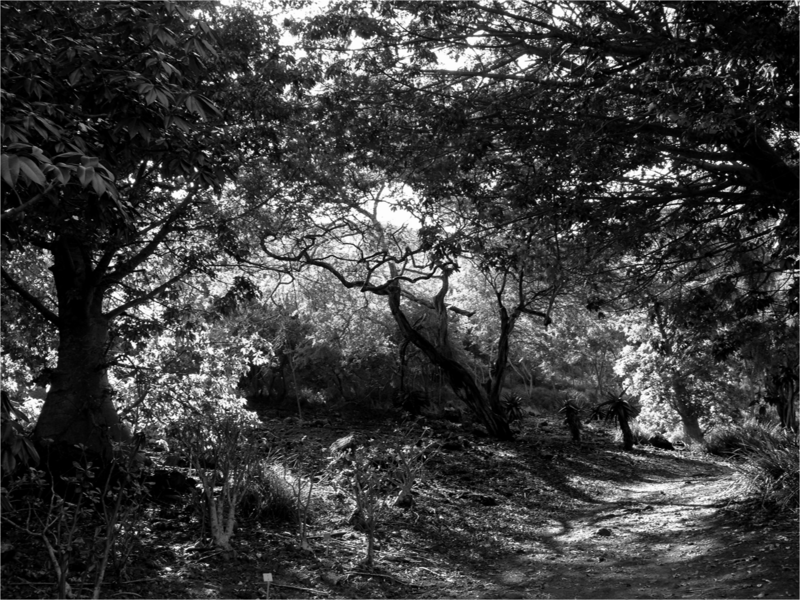 Above: The forest at the Koko Botanical Garden, Oahu Island, Hawaii. 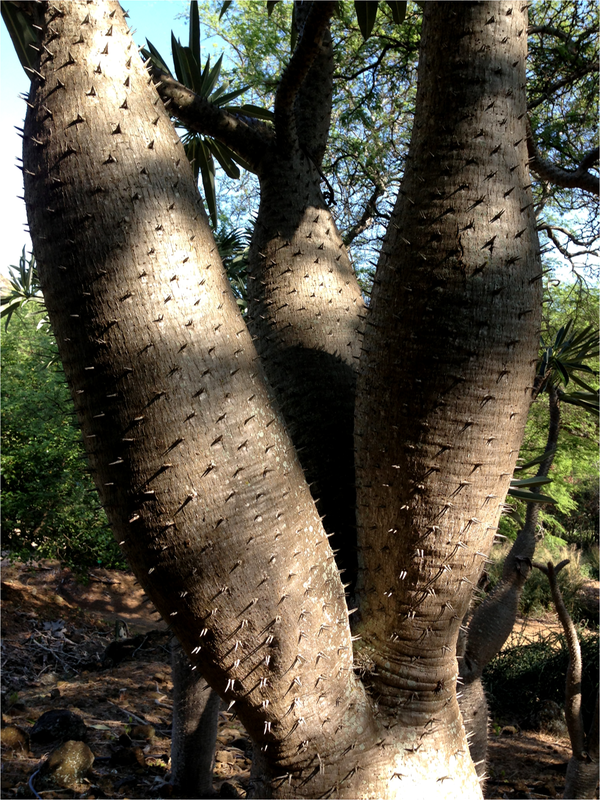 Above: Pachypodium (native to Madagascar) at the Koko Botanical Garden, Oahu Island, Hawaii. 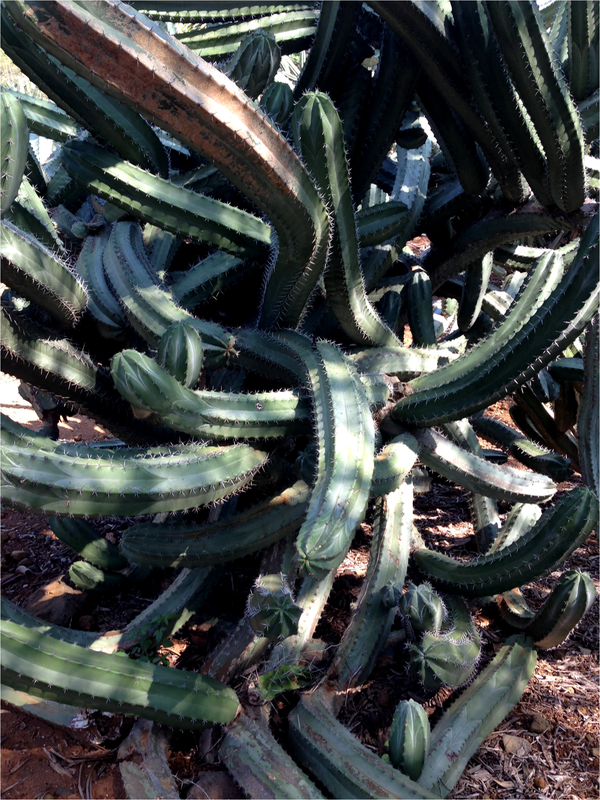 Above: The impressive cacti at the Koko Botanical Garden, Oahu Island, Hawaii. 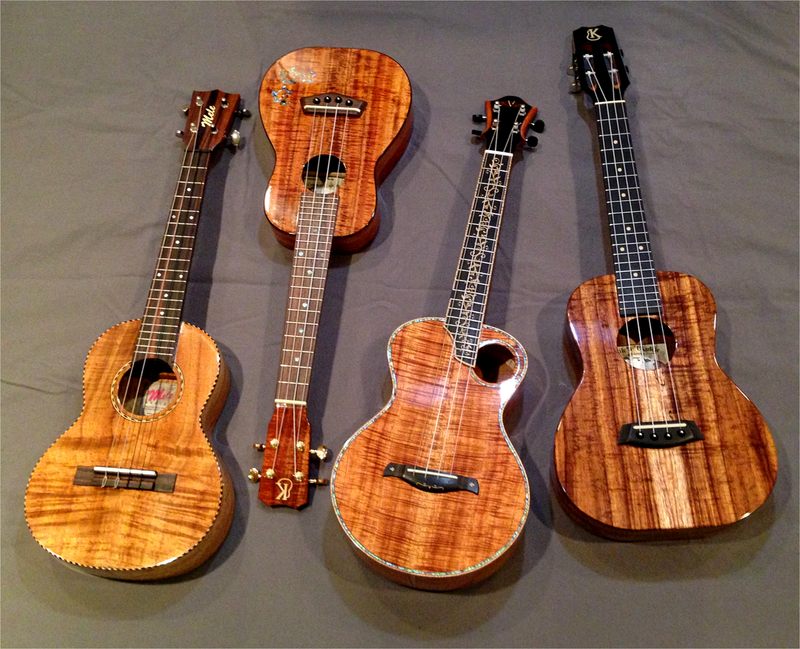 Above: My ukuleles, the first one is a Mele from Maui (the box is built on mango wood); second, a miniature Kanile’a from the Big Island (koa wood); third is s DeVine from Oahu (mostly koa wood); and the last one is a tenor Kanile’a (koa) also from the Big Island. 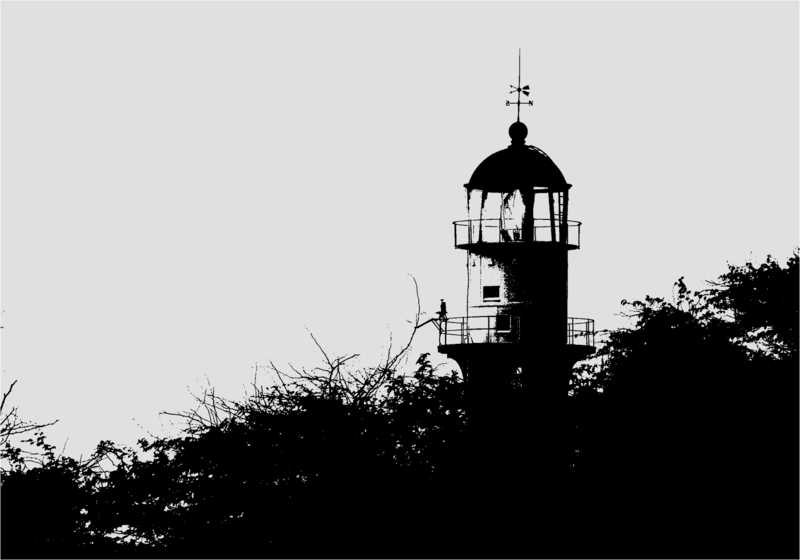 Above: Evening in Honolulu – I don’t like sunsets much, but occasionally it is fun to play with an amateur camera and a lighthouse. 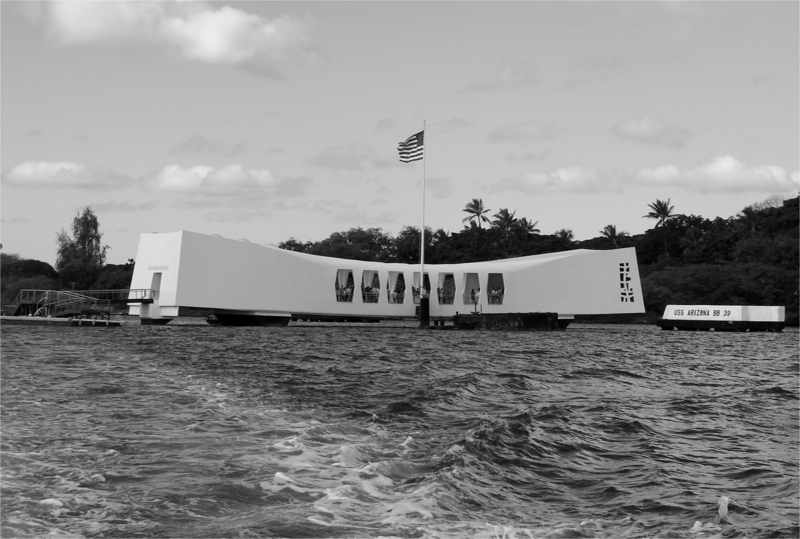 Above: USS Arizona Memorial, Pearl Harbor, Hawaii.